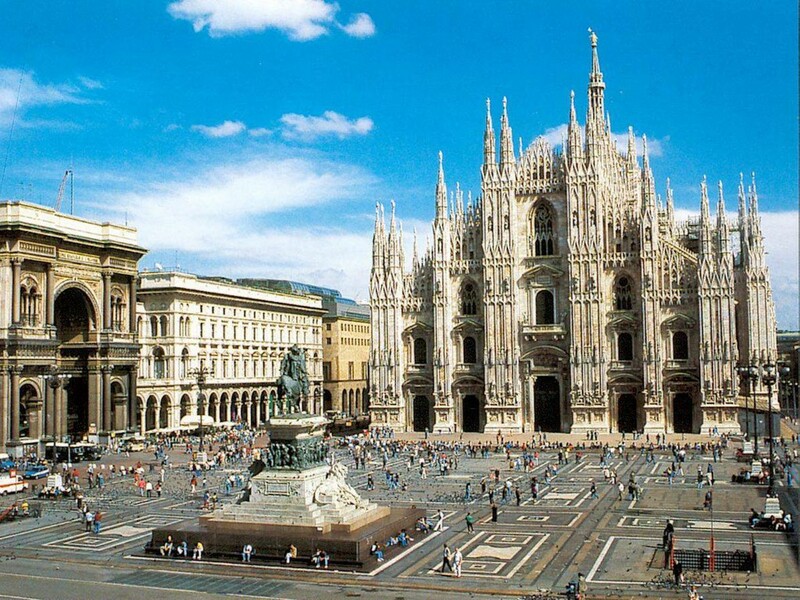 ADS Inspection & Consulting part of the 11th DP SURVEYS Agency Meeting – 6-7 November 2015 – Milan!!! Transshipment Survey and Inspection at the Border of China – Kazakhstan. We would like to announce about the signed contract with Tokio Marine TMCS EUROPE. On October 21-23th, 2016 ADS Inspection & Consulting attended the Annual Meeting of DP SURVEY GROUP in Greece, Thessaloniki. ADS Inspection & Consulting was founded in August 2008 and provides services in the territory of Central Asia.